The two forms of vitamin D, D2 and D3, differ slightly in their structure and in their sources. Vitamin D3 is more effective than vitamin D2 for increasing your blood levels of vitamin D, according to a meta-analysis published in "The American Journal of Clinical Nutrition" in May 2012. You need vitamin D for absorbing calcium, forming strong bones and proper immune function. Your body makes vitamin D3, also called cholecalciferol, with exposure to sunlight, and this is the type of vitamin D found in animal products, such as egg yolks and oily fish. 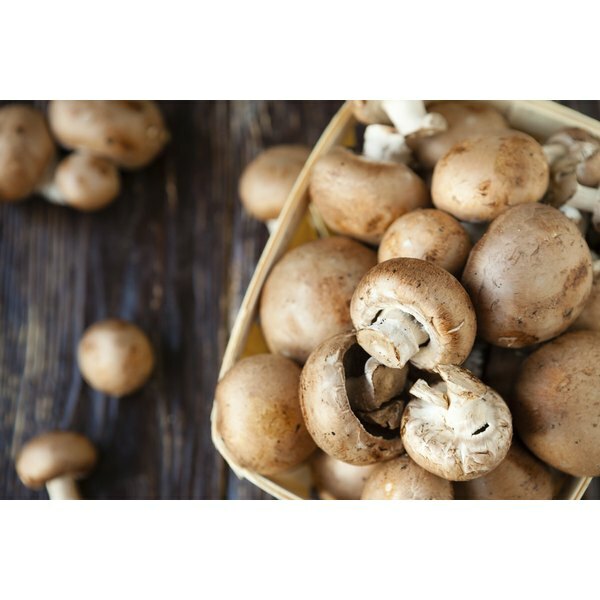 Vitamin D2, or ergocalciferol, can be produced by some plants exposed to ultraviolet radiation, including mushrooms and other types of fungi. This is the type usually used to fortify foods such as milk, breakfast cereals and margarine. Supplements can contain either of these types of vitamin D, but most of them now contain vitamin D3, according to the Linus Pauling Institute. Both types of vitamin D are theoretically converted to their active forms in the same way, according to the 2012 "AJCN" article. It appears that the vitamin D receptors prefer vitamin D3, however, making it a better choice if you want to increase your blood levels of vitamin D. The Office of Dietary Supplements notes that in low doses both types of vitamin D seem to be equally effective, but that vitamin D3 seems to be more effective at high doses.